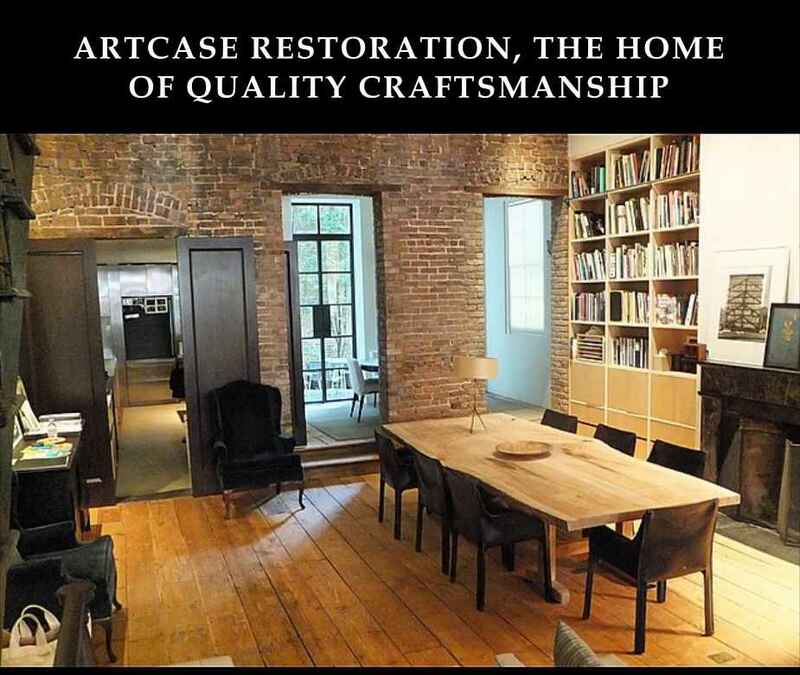 Welcome to ArtCase Restoration International, the home of quality craftsmanship. 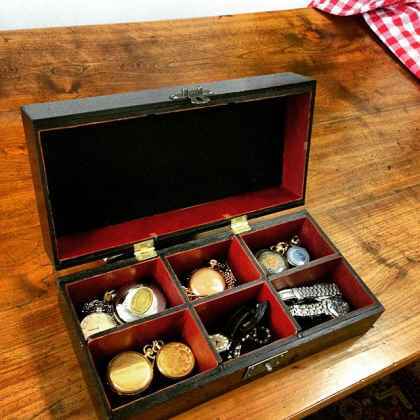 Our professional services are third generation strong, and some of our Antique restoration can be seen in such places as Sotheby’s and Christies. 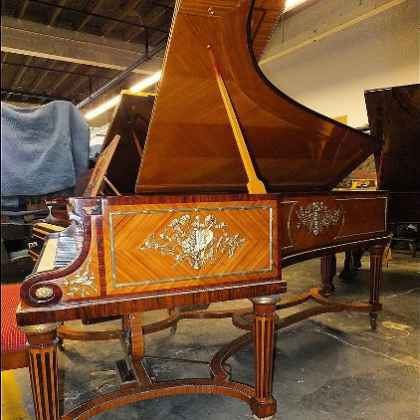 Based in Brooklyn, we are proud of our Antique restoration services and vintage Artcase piano restorations – the proof of our quality is in our works. 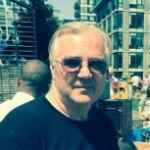 Please head on over to our Gallery to view our portfolio of works both past and current. Bespoke luxury boxes avilable. Our Latest restoration works.